I created a new course, available through Udemy. 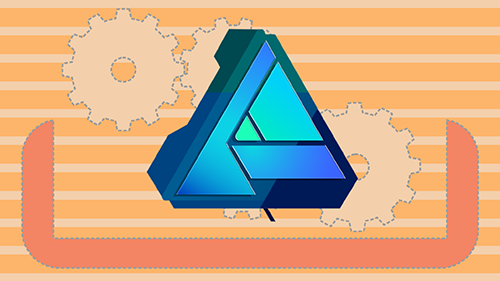 In this course you will learn the basics of Affinity Designer. You will also learn how to create a childrens poster with a castle. Finally you will learn how to create a simple website design and export it to RocketCake to create a responsive website.